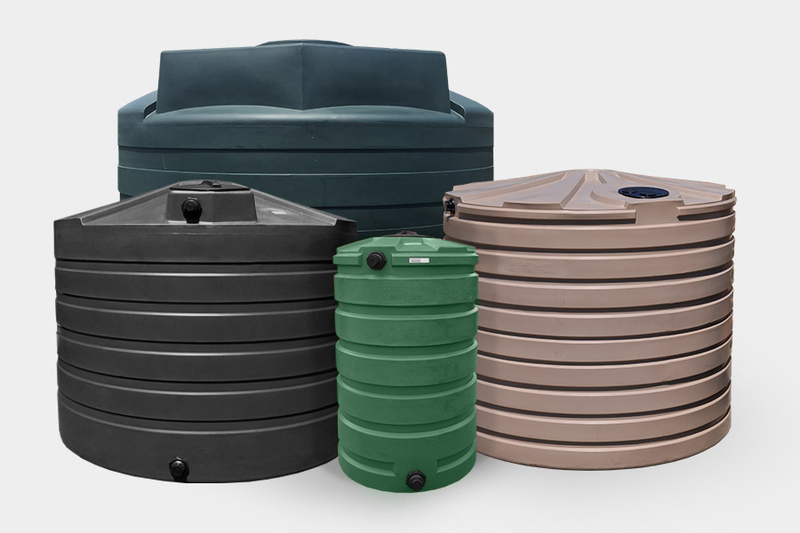 Rainwater harvesting and water storage systems with customizable configurations. Plastic tanks ranging from 205 gallons to 5050 gallons. Our ribbed round tanks offer excellent impact resistance and can be customized for rainwater harvesting or potable water storage. 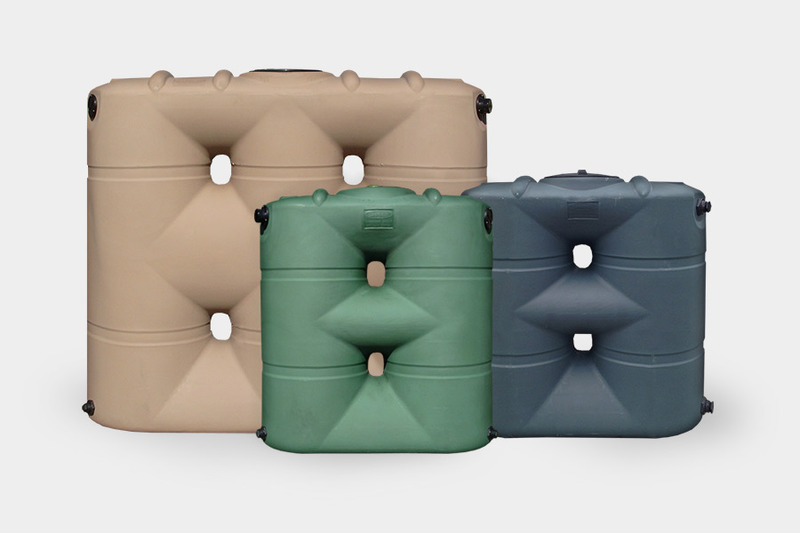 Plastic tanks with a narrow footprint for rainwater harvesting or water storage applications where space is limited. Each slim line tank offers excellent impact resistance and are designed with molded in baffles. 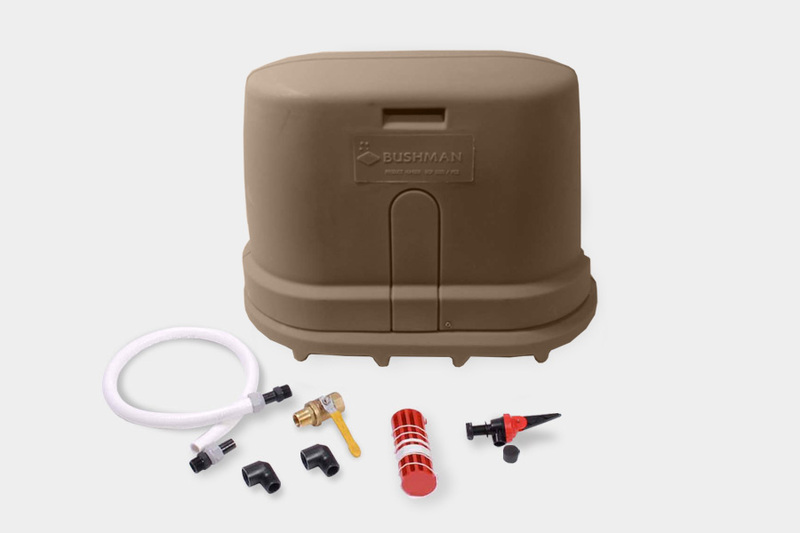 Fully customize your Bushman tanks with our selection of kits and accessories.